So, you're at a job interview, waiting for your turn to go into the meeting room. All the documents are in order and you're placing your pen into your front pocket when suddenly, as you push the pen in, the seams start to rip and become undone! It may seem highly impossible, but it happens. 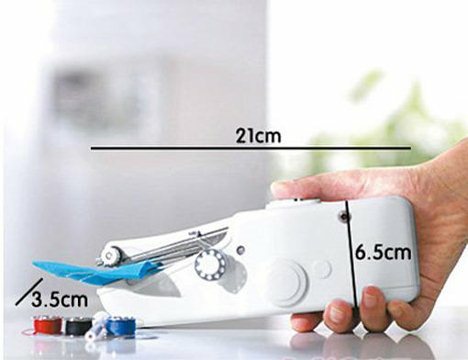 Avoid all those embarrassing dangling pockets and unwanted holes at all the wrong places with this sweet device. 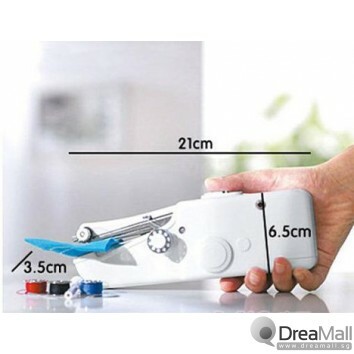 The Portable Auto Sewing Machine is the thing to have for such unexpected incidences. 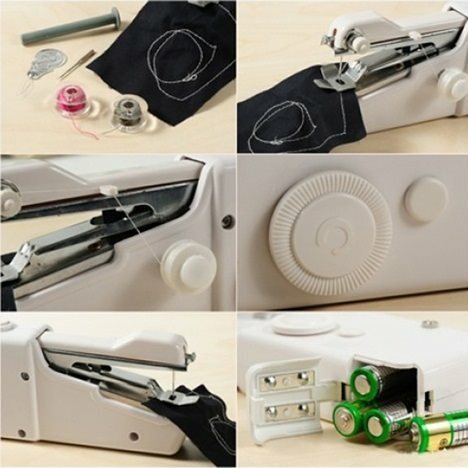 This battery-operated sewing machine would be an ideal companion to the ever-so-important events or meetings in which you just cannot afford a careless motion resulting in ripped seams. Leave this battery-operated device in your car or even your handbag to know that backup is always readily available!